​If you’ve had an awful day, what should you do? Eat! 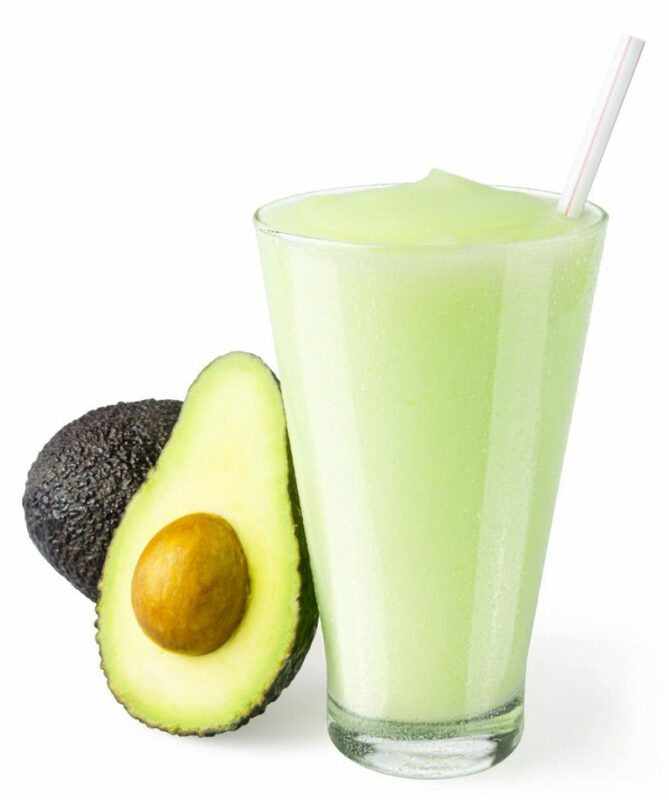 ​Decades of food marketing have taught us to view food as the go-to solution in every life situation. 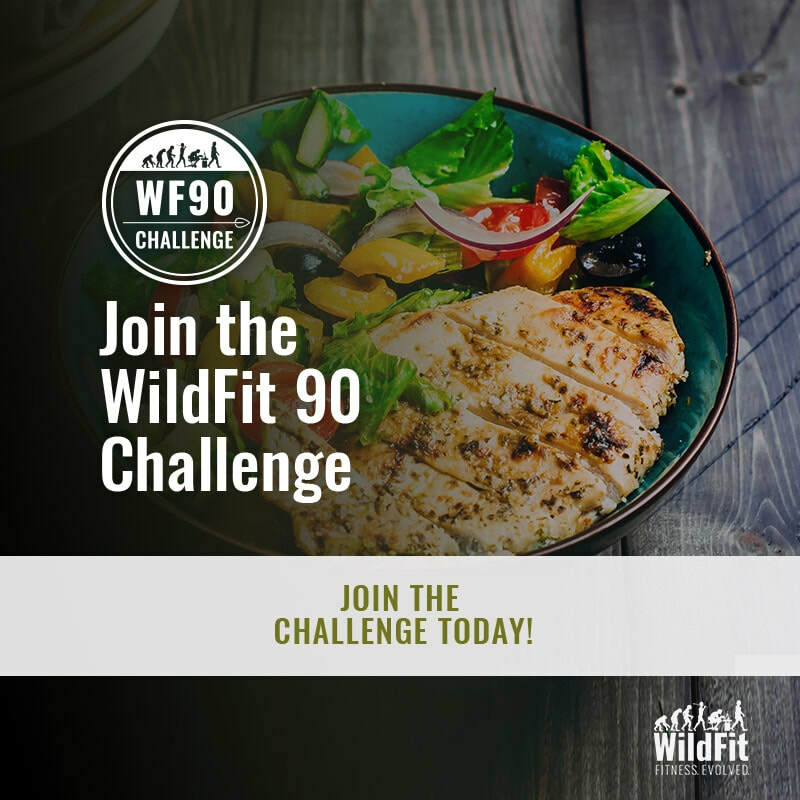 WildFit 90 will teach you how to train your brain to stop wanting foods that aren’t good for you and to start wanting foods that truly nourish and energize you. 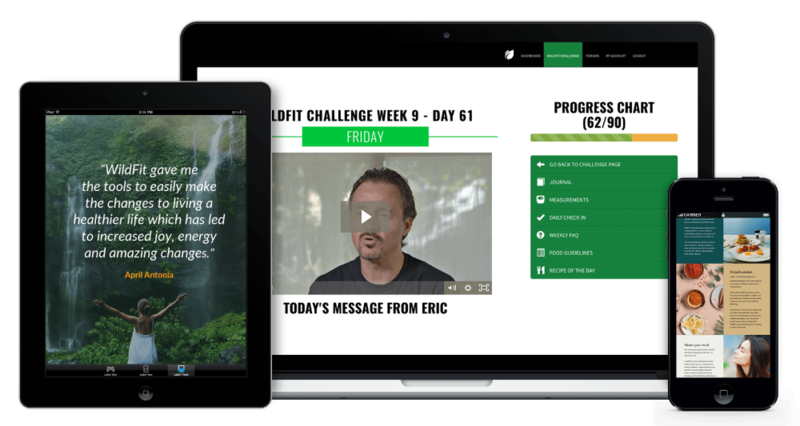 Every week, you’ll join a LIVE video coaching session where you’ll receive direct support and feedback from a Certified WildFit Coach. These weekly coaching sessions are a time to check in, be encouraged and get your questions answered. 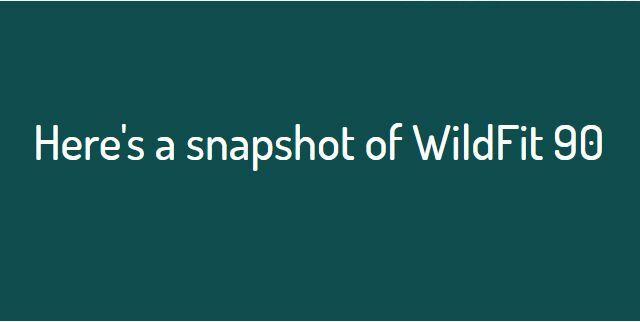 This e-book will help you integrate everything you learn in WildFit 90 so that after the 90-day program is complete, you’ll have a clear roadmap to keep living the WildFit way. Next Challenge Starts April 1st!